If you grew up eating boiled Brussels Sprouts then you must try roasting them. Roasting brings out the sweetness in vegetables and counteracts the bitterness. This is an awesome side dish or main dish at any affair. This dish is the perfect marriage of lemon, garlic, and Parmesan cheese. I absolutely recommend you buy a block of organic Parmesan or one that is from Italy as it has less fraud. In the book, Real Food Fake Food by Larry Olmsted, he dedicates an entire chapter to the amount of fraud that is rampant with parmesan cheese. It’s horrifying! 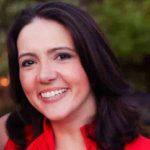 Ultimately, try never to buy the stuff that you can keep unrefrigerated. It takes about 30 seconds to grate your own cheese and most graters fit right into the dishwasher. 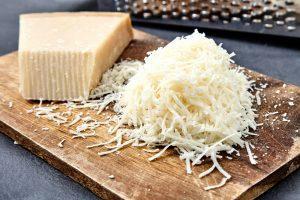 And, there is another huge benefit to grating your own cheese…. wait for it, you’ll eat a lot less. No, not because of the expense, but because of the more intense flavor. You’ll need to eat a lot less parmesan because it’s so much more flavorful. That means you’ll eat a lot fewer calories! I’m posting a video on how to make Brussels Sprouts 4 Ways. Be sure to check out the video and get some picky eating tips too. 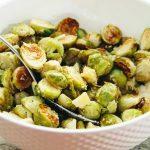 This is a must try Roasted Brussels Sprouts recipe! If you're not a Brussels Sprouts fan, then this dish will convert you. 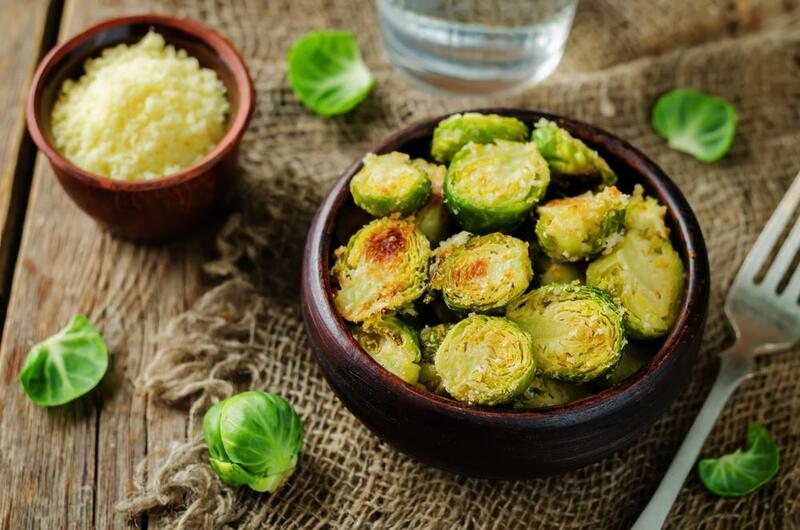 Remove Brussels Sprouts from pan to your serving bowl, add parmesan cheese, 1 TBSP of lemon juice left over. Taste to see if you need to add a bit more salt/pepper.